black and gold- always bold and dramatic=my style. 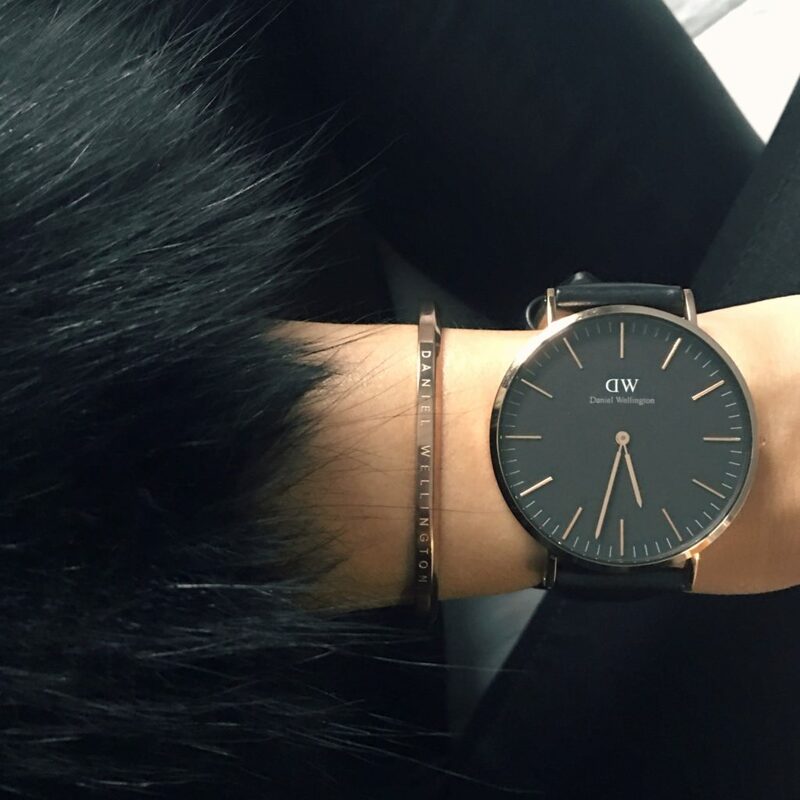 Hello friends, I’m so excited to share my 3rd collaboration with Daniel Wellington! It’s def no secret that I am a big fan of their collection. 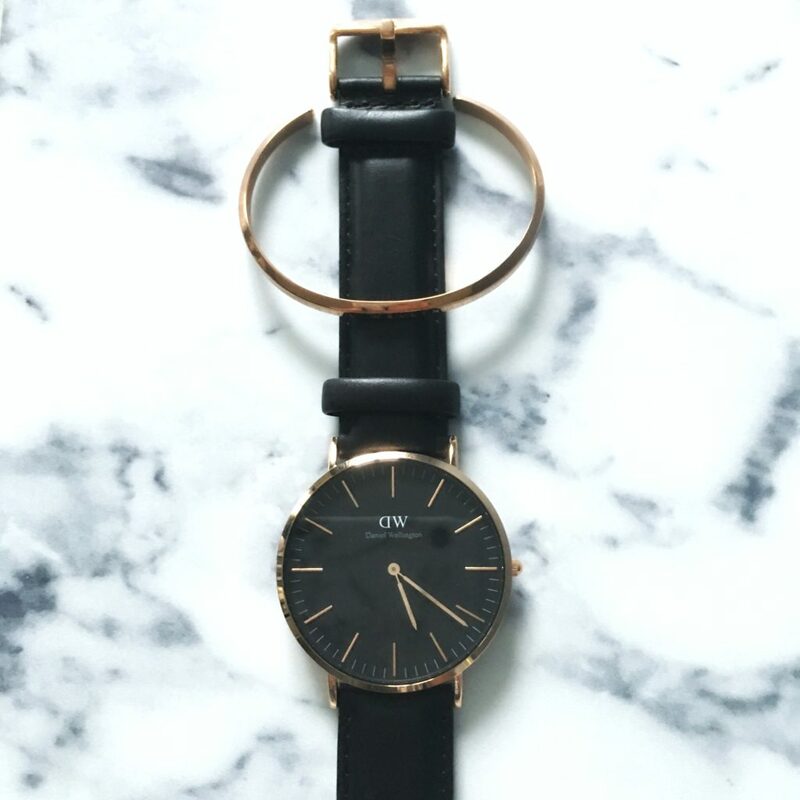 They just came out with a new Classic Black collection with a Classic Cuff collection as well! How gorgeous are they together? Black & gold~always bold & dramatic=my style. 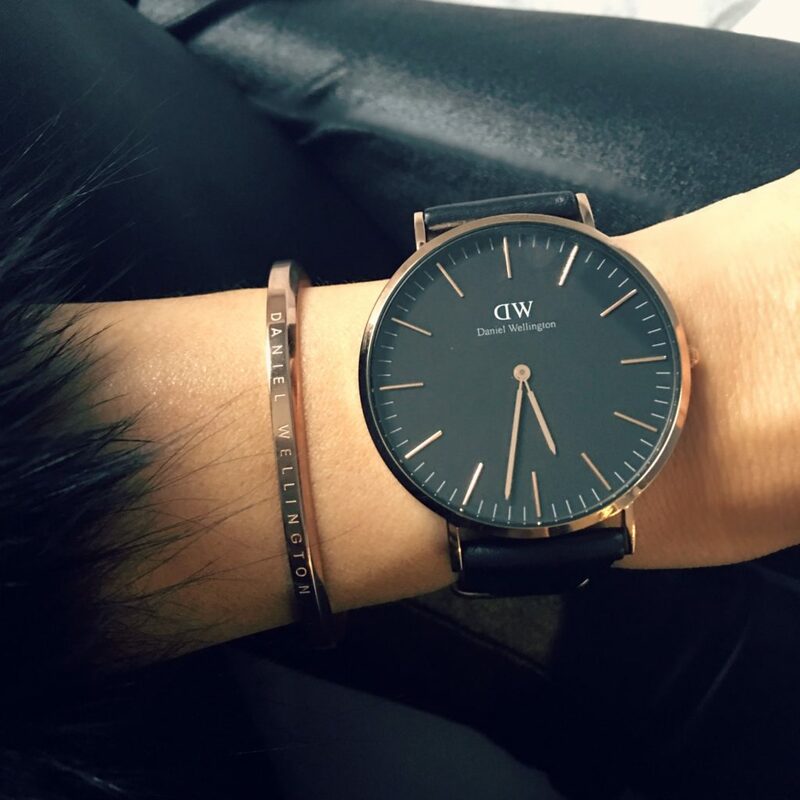 With that said, I’m so in love with my @DanielWellington watch and cuff!! they go with almost everything I love the contrast of dark accessories to lighter ones like the photo above. 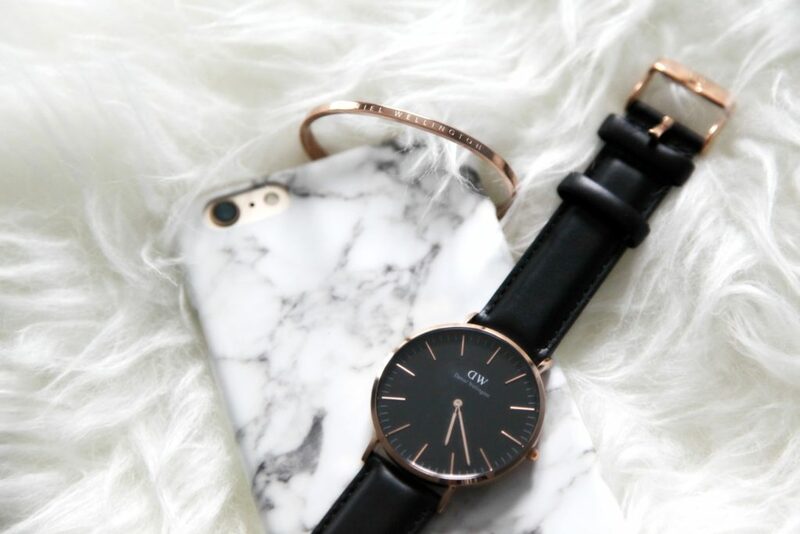 Obsessed with rose gold too these days. These two beauties are wow on their own- and paired together they are perfect match! They also make most perfect gifts! 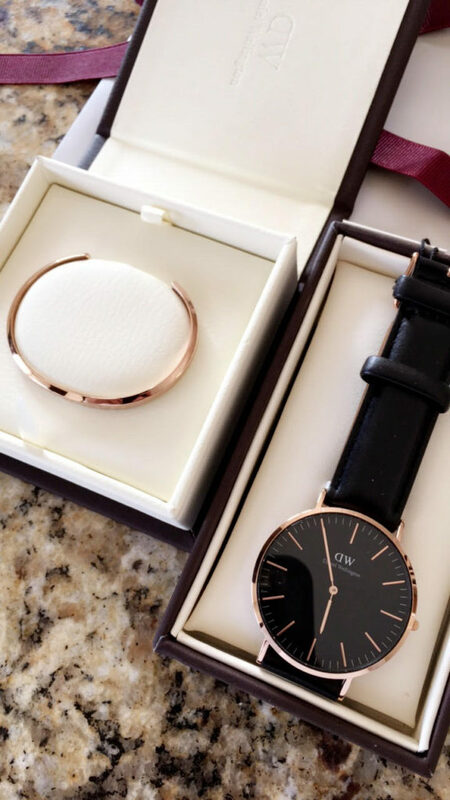 Go to www.danielwellington.com and use code thehautecookie15 at checkout for an additional 15% off all holiday bundles valid until January 17th! What are your fave go to winter accessories these days?